Sheikh Mohamed bin Zayed Al Nahyan, Crown Prince of Abu Dhabi, Deputy Supreme Commander of the UAE Armed Forces and Chairman of Abu Dhabi Executive Council, has approved Dh5.6 billion ($1.52 billion) in support of the Research and Development (R&D) scheme as part of the Ghadan 21 programme. 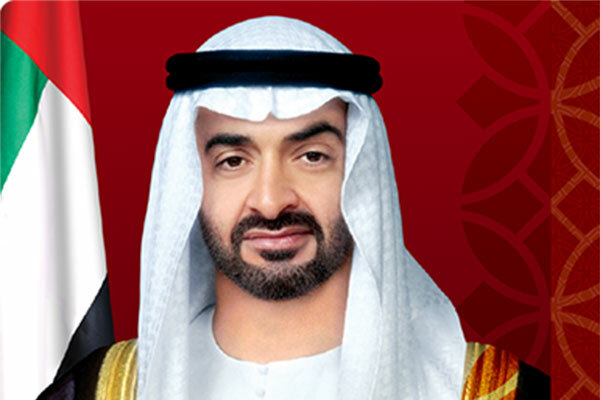 Sheikh Mohamed bin Zayed directed the Executive Committee of the Executive Council to build international partnerships that would accelerate Abu Dhabi's endeavours to provide innovative solutions to the challenges facing the world, particularly water scarcity, food security and Artificial Intelligence, reported state news agency Wam. The Executive Committee was also tasked to develop a comprehensive strategy to expand the scope of R&D, in line with international standards, in addition to developing the regulatory framework for research in all sectors, in a way that would provide benefits to the community as a whole.